Thank you Nick Kindelsperger, we honored to be featured on Chicago Tribune Restaurant Review. 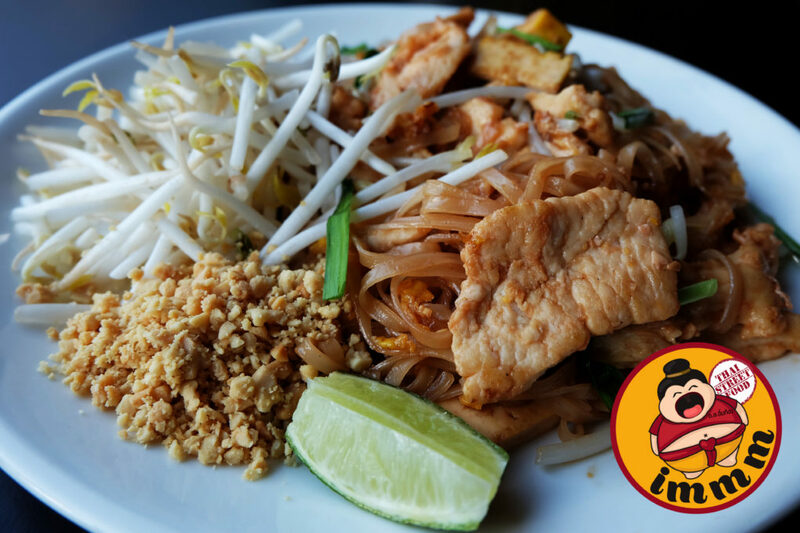 Here at IMMM, we aim to serve authentic Thai cuisine and apart from tasty and unique flavor we want to bring the food culture experience to Chicago. You could happily enjoy food at IMMM in affordable way as we offer lunch plate special from 11:30am – 3:00pm. More details about out lunch plate click here. Despite our meal deal, some customers would like to try some foods that they never experience before. So, we offer some dishes that quite unique in flavor. On Chicago Tribune, Nick has mentioned about one of the dish called Gaeng Tai Plah. It described as it “pungent” meaning the flavor could ring the bell of spiciness to you and not to mentioned the impact of fish taste in the dish. Gaeng Tai plah translated as “fermented fish entrails”, which it why the taste can be uniquely different and yummy! We recommended to eat them with the side of rice or add some curry dish with it. Ready to order? Here you can easily place a take out or delivery order from our website. Make sure to check our monthly specials as well!